Here is a an other great launch from NARS Cosmetics this January Soft Matte Complete Concealer (C$38.00 each for 0.21 oz/ 6.21 ml). 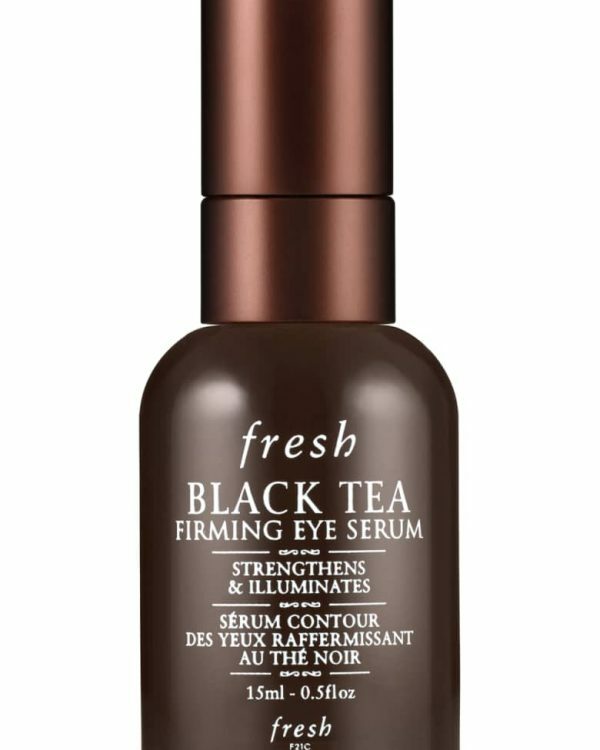 Yet another great way to conceal the dark circles, blemishes and spots with this new launch. These are full coverage concealers with oil-free formula that blurs, conceals and smooths away the imperfections of complexion. The formula comes in 16 shades with same naming as NARS Radiant & Creamy Concealer which makes it super easy to pick up your shade without any hustle. I have been wearing NARS Radiant & Creamy Concealer in Vanilla and it goes the same way with the Soft Matte Complete Concealer. 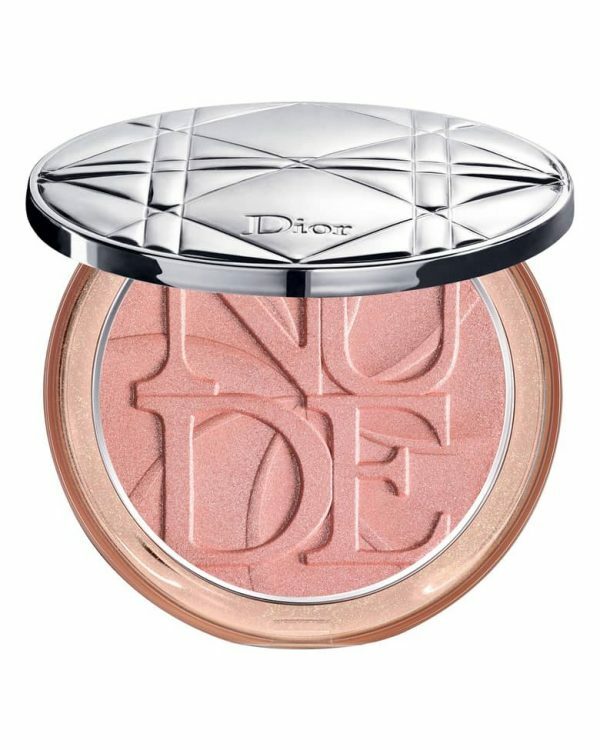 They are super lightweight with light diffusing effect that blurs and smooths the skin instantly. 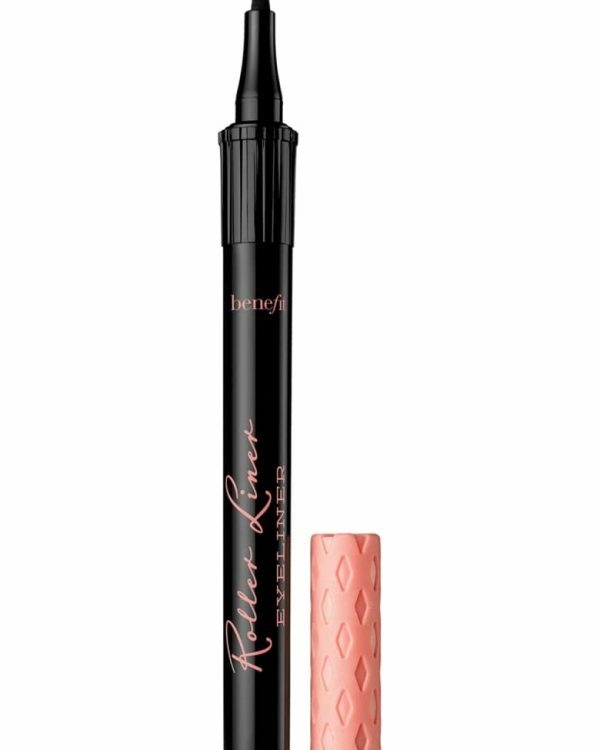 The formula is highly pigmented yet creamy and it dries out to powder finish for long last power that stays all day without smearing or smudging. The coverage power is amazing, with an air brush effect. 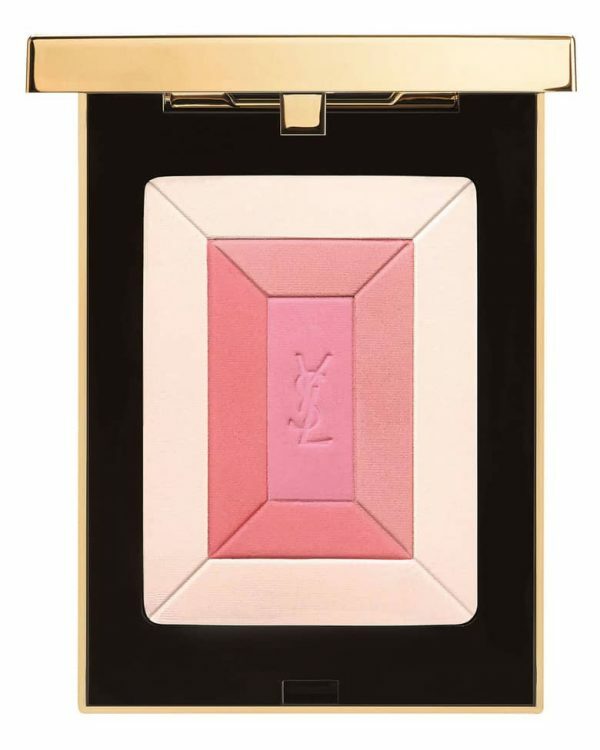 I have been using my fingers to warm up the concealer in the pot and apply under eye area and any other part of the face with discoloration. You can definitely use a concealer brush for application but I found breaking down the concealer by warming up with fingers gives better coverage and finish. For this concealer less is more, it doesn’t enhance fine lines as well as it doesn’t slid or cake under the eye area. 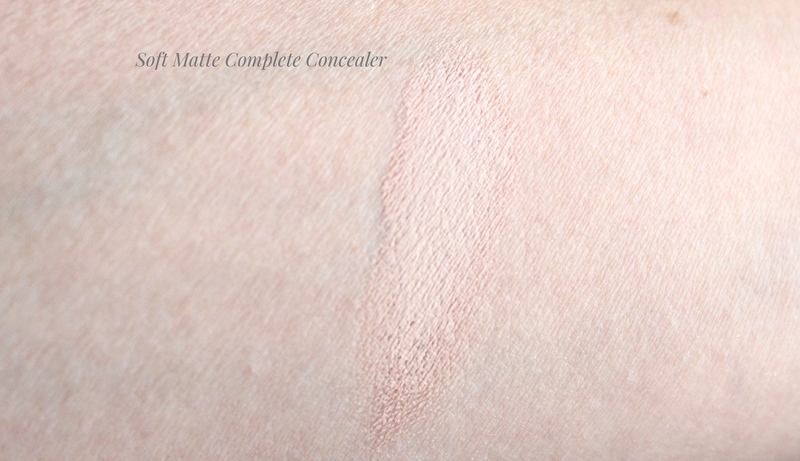 I usually do set the concealer lightly with a loose powder, but I found with this Soft Matte Complete Concealer there is no need, it sets onto the skin perfectly all day long. I always struggle with concealing the under eye area, I have a very dry skin plus dark circles are always visible. But wearing this concealer for the last week, I was amazed how it just looks like your own skin. 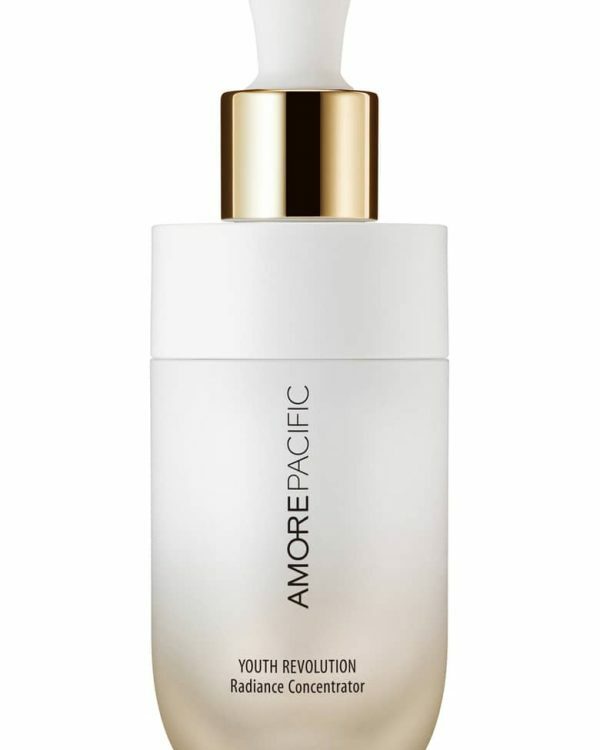 The lasting power is amazing, it stayed on my skin for the whole day, as I said it looks like your skin. 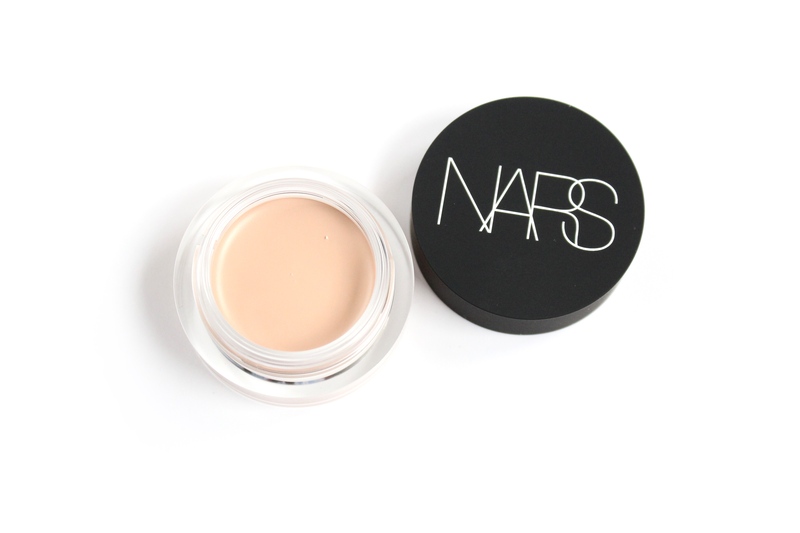 Nars Radiant & Creamy Concealer (C$36.00 for 6 ml) in Vanilla has been a long-time staple for me and I love how it doesn’t cake on my skin. 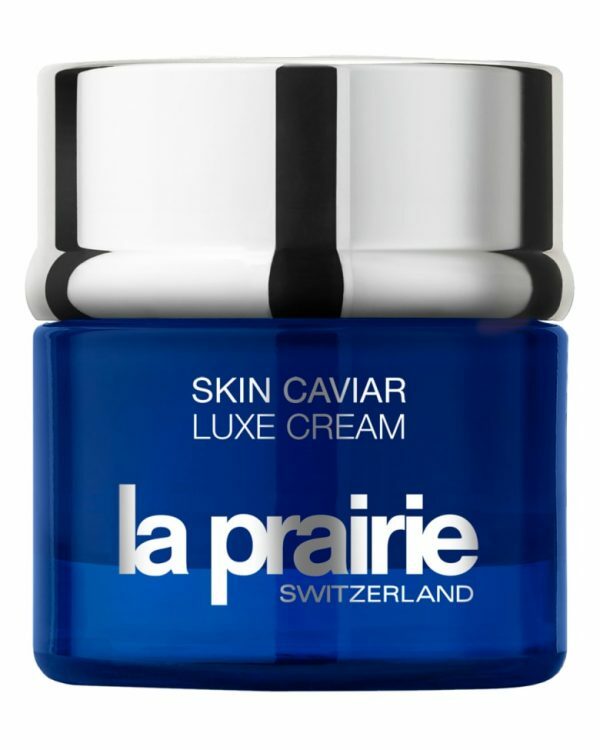 I do find it’s a little thick on my skin in winter days but by adding a drop of serum or a booster solves the problem for me. 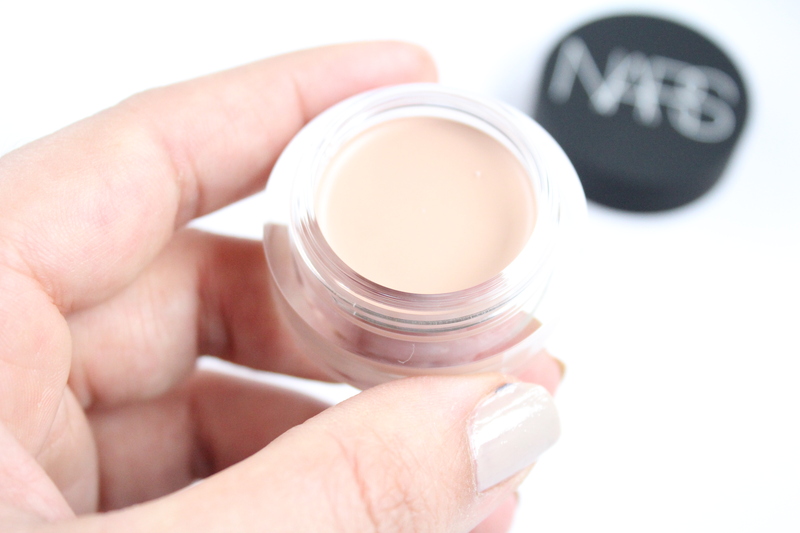 The new NARS Soft Matte Complete concealer comes in a pot which is totally the opposed packaging of Radiant & Creamy concealer. 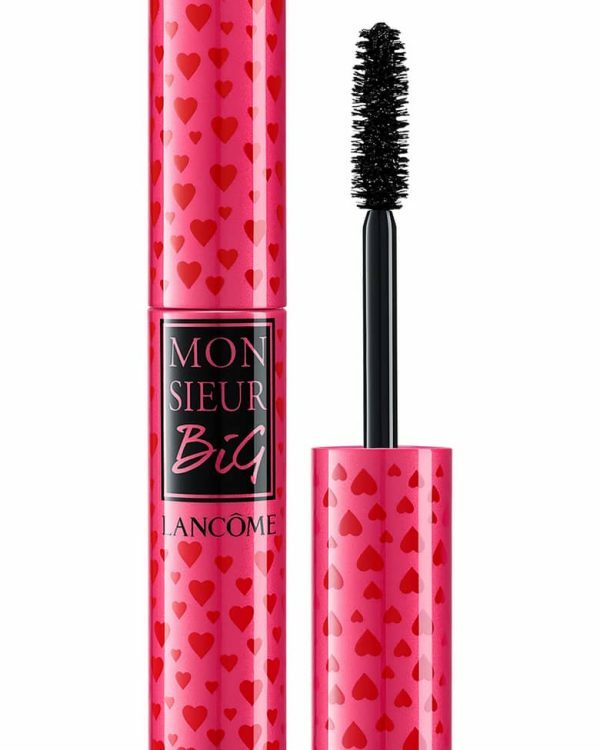 But I assure you that it carries much lighter weight than Radiant and Creamy concealer. 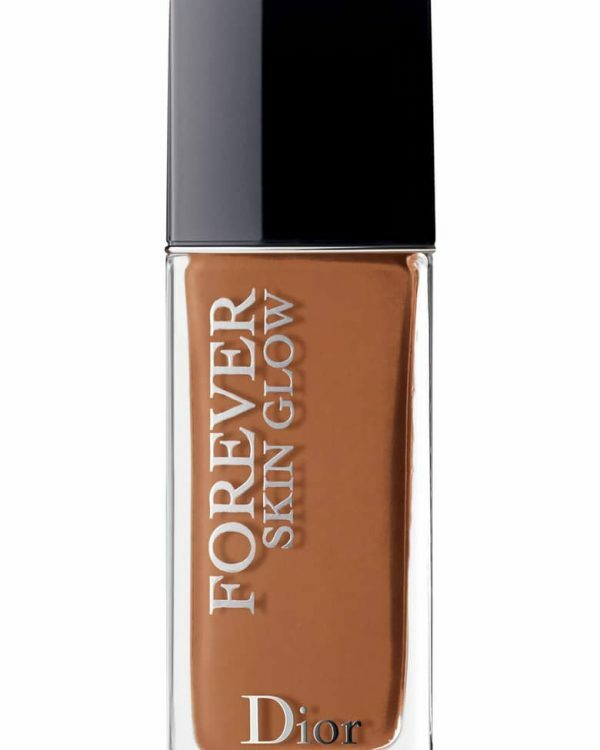 For me this concealer have been working amazing, it’s just a new way to conceal. Perfect for all skin types but I would advise to make sure you keep the area well hydrated for a flawless finish especially if you’re having a dry skin. 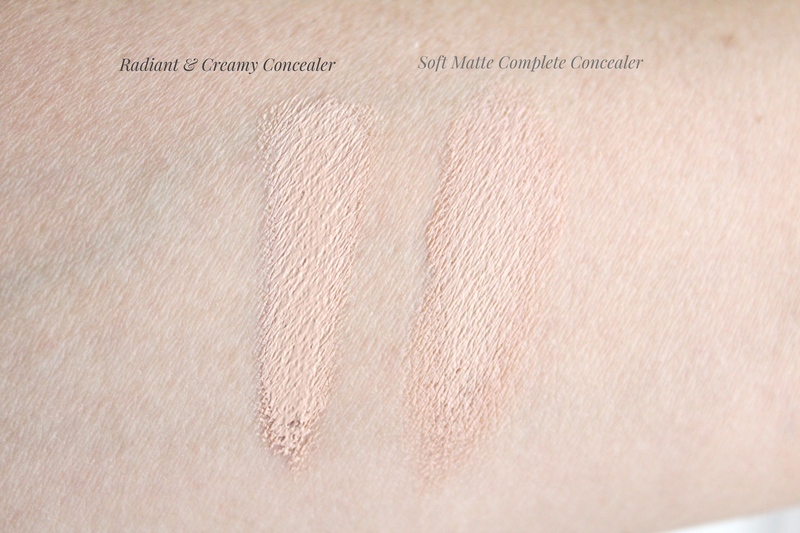 Soft Matte Complete Concealer is available right now in store and online at Sephora.ca as well as it will be available February at all NARScometics.com. 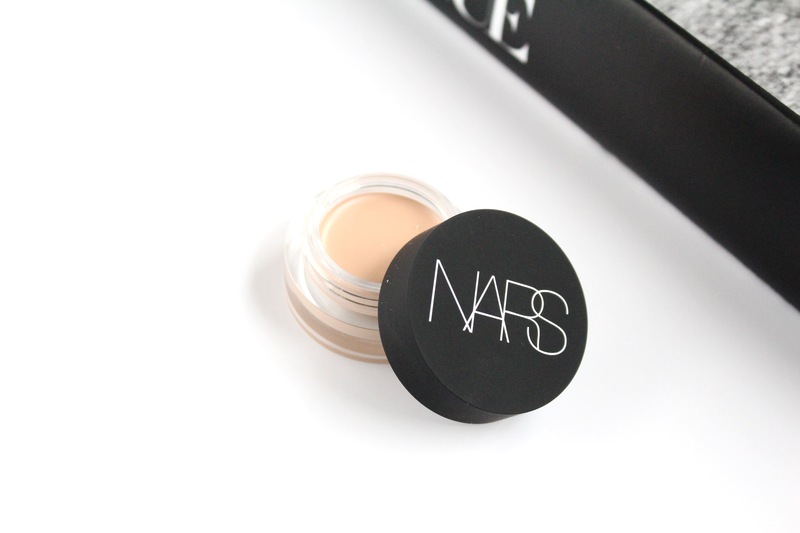 The Soft Matte Complete Concealer was provided by Nars Cosmetics for reviewing purposes.